With our busy schedules and hectic lives, it's sometimes difficult to make the time to take care of ourselves. Our Refuel & Renew Series provides 30-45 minutes of insights, tips and strategies designed to give you a boost during the day. This is perfect for those who need a dose of motivation, inspiration & sound strategies to move you forward and keep you on track. Because THIS is the day that you've decided to Change. 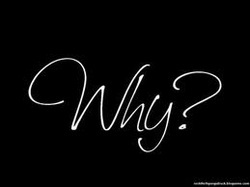 Your. Life. If you're tired of just "existing" and you want to start creating your life and LIVING, then join us. 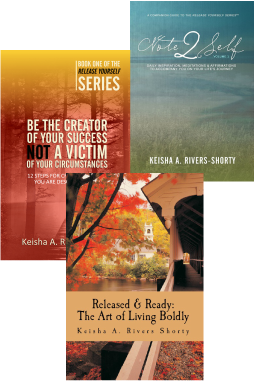 Our Series, Retreat, Tour and books are designed to assist you in this journey to create the life you are destined to live. To truly become Released & Ready, you have to make a commitment to change; then make a decision about the changes that will be made and finally honor those decisions with action. The time for fear and holding yourself hostage by your past and the worries that plague you is over! If you've been searching for something and you don’t know exactly what - then Released & Ready is for you. Released & Ready Women's Retreat! Freeport and Nassau, The Bahamas Click here for details. 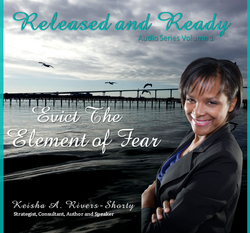 To get your copy of Keisha's latest books--Visit the eStore! 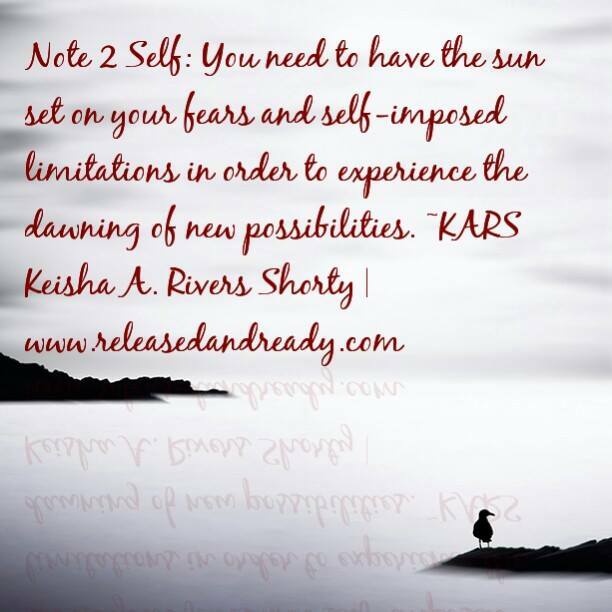 Released & Ready was developed by Keisha A. Rivers Shorty, a personal and professional development strategist, consultant, speaker and author and is offered through small group strategic development series, The Released & Ready Tour, workshops, webinars, podcasts, The Released & Ready Retreat & Cruise and The KARS Paperback Coaching Series.